The Central New York Region is home to everything unique that characterizes New York State. From big city lights to small town charm - and everything in between - it encapsulates all that makes New York, well, New York. 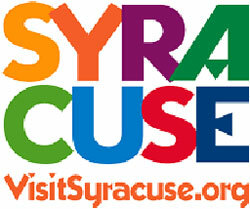 You&apos;ll find all of it in CNY: Live theatre and entertainment, fascinating museums and halls of fame, historical landmarks, farmers&apos; markets bursting with fresh produce, year round festivals, country style B&Bs, some of the best antiquing and golfing greens in the northeast and trail after trail of boundless nature. This region&apos;s charms have delighted vacationers for over a century. The Finger Lakes Region is known for its scenic views, romantic getaways, plethora of wineries, shopping, arts, and of course, and our great outdoors! Lakes? There are plenty to go around. 11 pristine, fresh water lakes placed on the land like a giant handprint lure visitors here each year. On these lakes you can have active pursuits like swimming, fishing - or you can relax lakeside and just take in the fresh air! 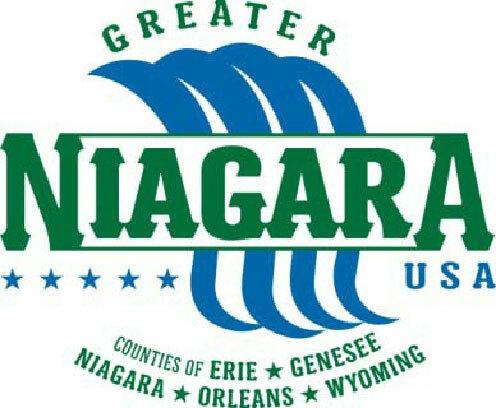 The Finger Lakes is 14 counties that extend from Lake Ontario to the Pennsylvania border where Corning is the anchor. There are 9,000 square miles of recreational fun and great surprises, plus an abundance of shopping in the Finger Lakes. You can find so much locally made - and at fantastic prices along the Main Streets, and in huge shopping centers, like Syracuse&apos;s DestinyUSA. Complementing all this natural beauty are internationally renowned attractions like Corning Museum of Glass and the National Museum of Play (Strong Museum), the New York Wine and Culinary Center in Canandaigua. There&apos;s a trail for many interests: art trails, historically themed trails, the Seaway Trail, wine and cheese trails, and trails along the Erie Canal. This is one place where getting off the trail is a good thing - because it means you&apos;re probably finding some great treasures and making some great memories! For information about attractions and events and trail ideas for the Finger Lakes region, visit www.fingerlakestravelny.com. The excitement is building Syracuse with the grand opening of DestinyUSA, the country&apos;s largest enclosed shopping/lifestyle destination north of Pennsylvania. Of course, Syracuse is already known for its ever-changing arts scene, cruises on the historic Erie Canal and fiercely loyal Syracuse University collegiate sports fans. Add to that the family-friendly entertainment of AAA Syracuse Chiefs&apos; minor league baseball and AHL Syracuse Crunch Hockey, and a weekend getaway is a must. Bistros, coffee shops, sports bars, Irish pubs and specialty shops intertwine downtown&apos;s Hanover and Armory Squares, while dozens of incredible festivals envelop Clinton Square. "The Original" Dinosaur BBQ, voted the best place for barbeque in the U.S. by ABC-TV&apos;s Good Morning America, is just one of many cool places to satisfy any cuisine craving and also provides a truly unique venue for the heart and soul of Syracuse&apos;s burgeoning music scene.